What a bummer Stephen...any idea why it seized. 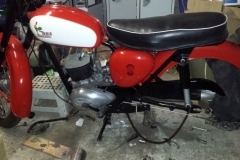 Is this the bike with the re-worked ports. 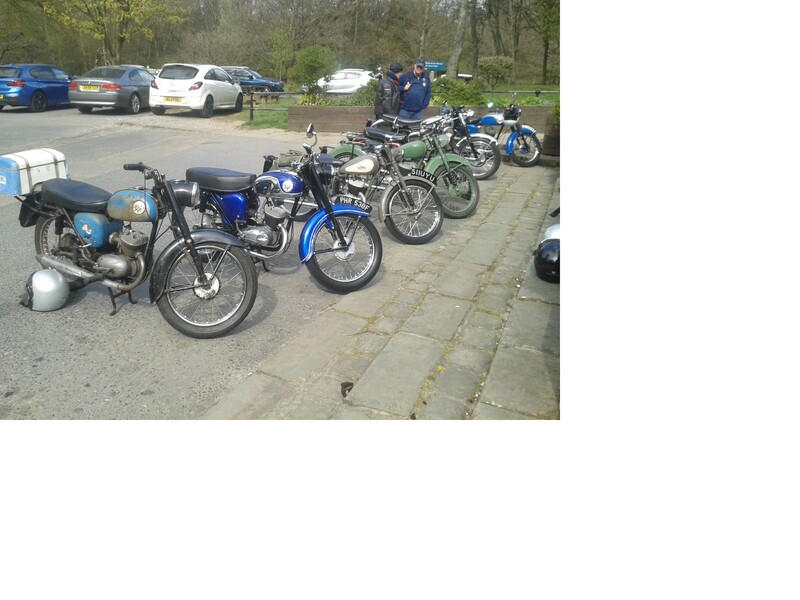 Added a few pics of todays ride out/meet up. 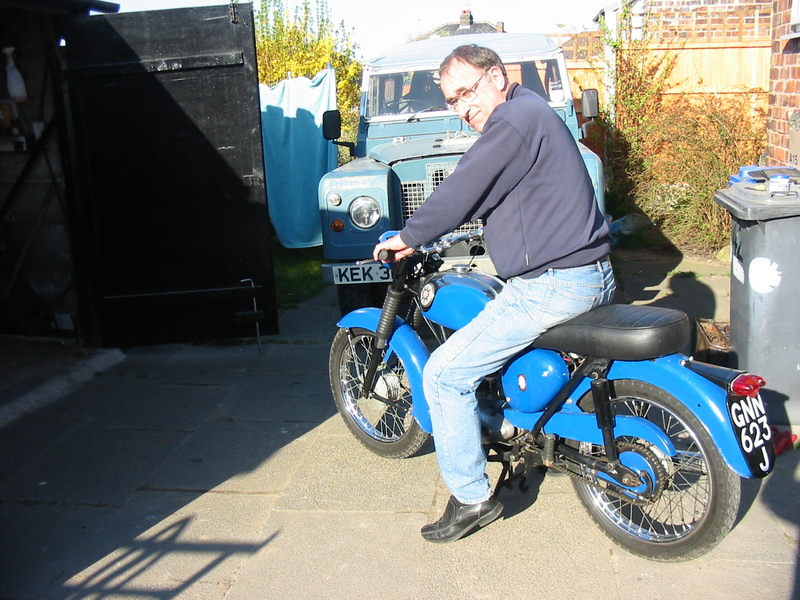 The very pretty F reg D14 belongs to Peter...a new visitor to our group with his handsome machine. Sponge...did your bike let you down...next time maybe...prob in around 3 months. What's the big bsa Nick? 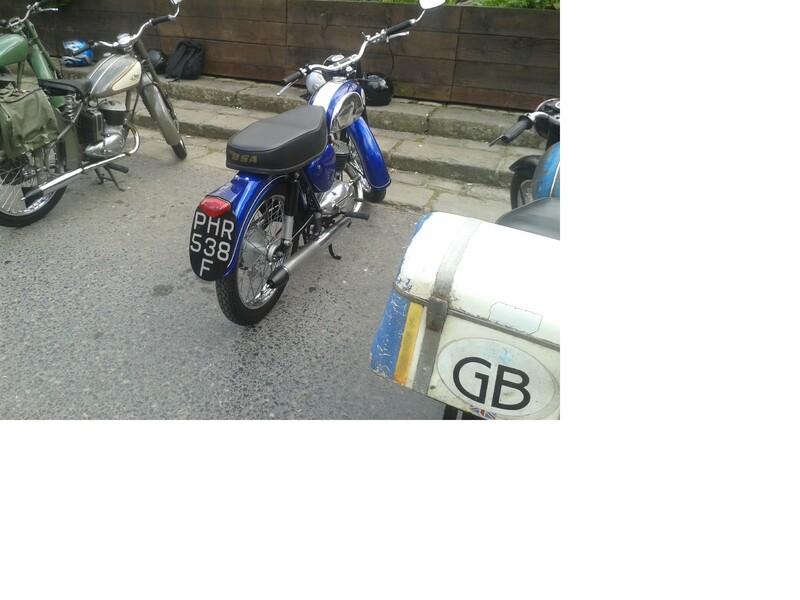 Far as I know James its a Goldie look a like I cant remember what BSA its based on...its a few years since he was telling me about it....somebody please correct me if I am wrong....belongs to Les a Bantam owner from nearby. 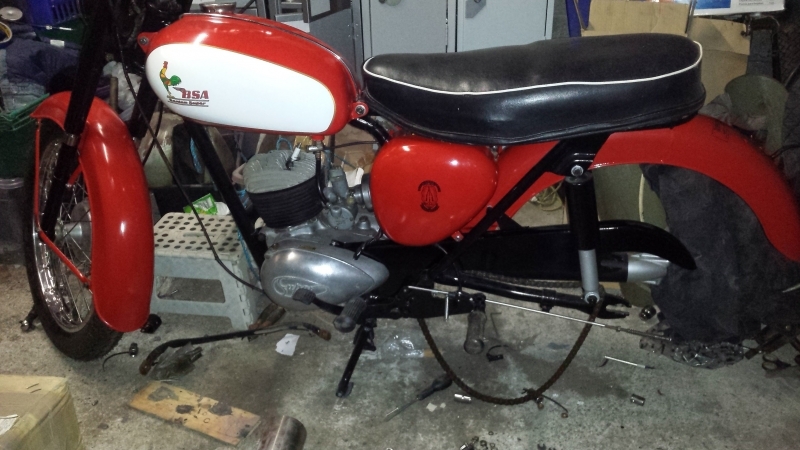 Its a super smart machine...Les has just fitted a very neat electric start system to it. Yes a very shiny D14 very pretty isn't it...belongs to a new visitor Peter...we met at Golbourn and rode together to Rivvy...nice having somebody to ride with novel for me. Blown head gasket, started it up and it went bang !! Too cold and not enough time to fix it and get there on time so I came in a Landrover so as not to miss the meeting. Great meet up and some really interesting blokes with a lot of Bantam experience. I enjoyed meeting up. The D7 is up and running again now and looking ahead to the next rideout. 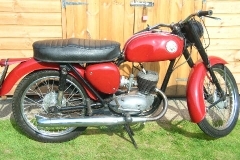 Les' BSA is a A10 model ( I think a Road Rocket with a alloy cylinder head). 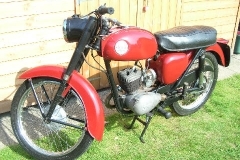 He has done a lot of work on it over the years and it is in great condition. I really admire the guys who arrived on their Bantams, especially as it was so cold. They all deserve a medal. Oh what a bummer...sorry I didn't know you turned up...should have said hello...I was looking forward to meeting you...especially so now I know your a fellow Landrover owner. Which one do you have...mine is a S3 from the early 70s owned from new. But great that you made it...hope we will see you at the next one. Stephen who was coming from near Blackpool on I think was his D3 had a seize up around the Preston area so near you...had to turn back. I'll ride up with you next time Nick hoping to have mine all sewn up this week 🤞 roadworthy at least maybe not sparkling but usable. That will be good James...my B175 is by no means sparking...but I,m happy with it. No need to wait 3 or 4 months till the next Rivvy meet...happy to have a little ride out with you anytime James...looking forward to seeing your machine. 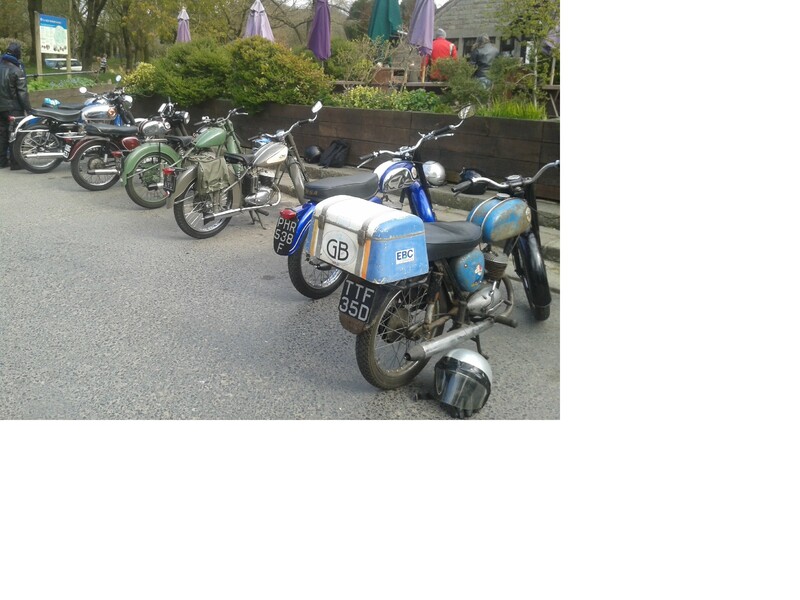 It was really interesting to see the contrast between the modern biker meet up at the upper barn and the Bantam / BSA owners at the tea room / bottom barn. My impression was that the modern bike owners seem to just stand around drinking tea and looking at each other and each other's bikes. There was a lot of very complicated modern machinery there. But there was almost a sense of 'well I am here now - so what do I do next?'. 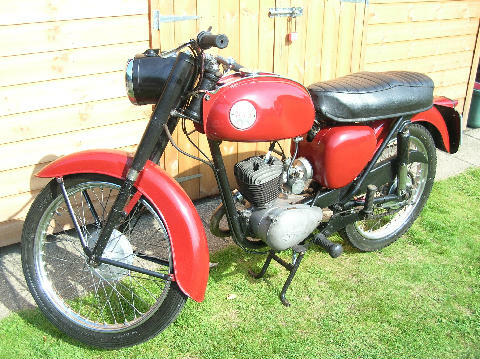 I have no problems with that but the BSA owners were straight in there having technical conversations and sharing anecdotes about Bantam ownership, electric starters, D5 side casings and mudguards, tyres, etc etc. 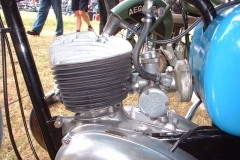 My theory is that classic bike owners have to get the spanners out to keep their bikes on the road, it takes effort just to get them started, this forges the bond with our bikes (good or bad). Whereas the modern guys only get to press the button, ride them and have them serviced at the dealership. 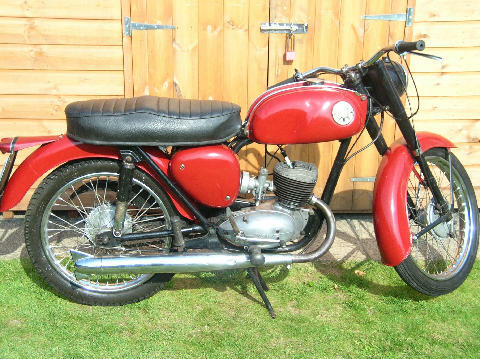 As I say - nothing wrong in it but I guess it provides us classic bike owners with some common ground and a bit more to talk about and share with other like minded people. Looking forward to the next ride out. South Manchester / North Cheshire. 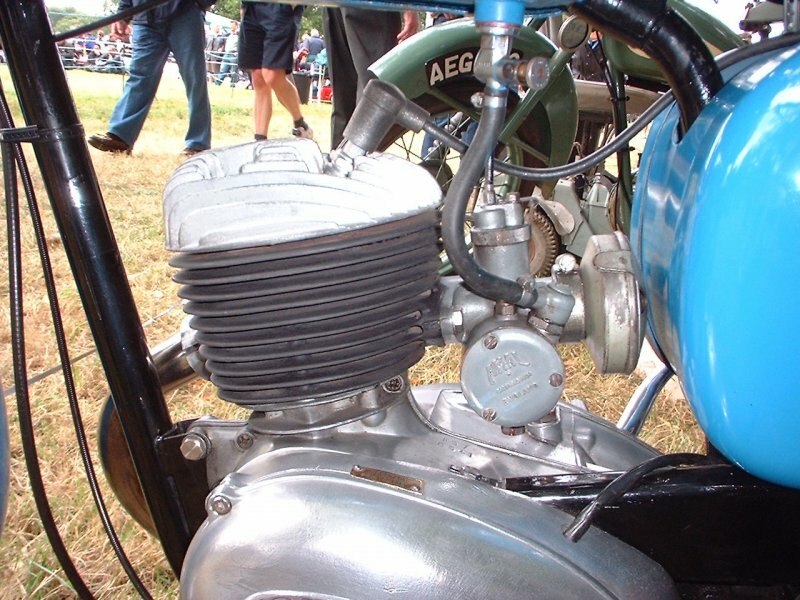 Bantam owners are effectively engineers but 'Do things' compared with people who just look at polished items ! However, as I thought it might take a while, bought a B40 to ride. And on that note I am really looking forward to having the time on my hands to 'do things'. I have a list of small Bantam jobs as long as my arm.